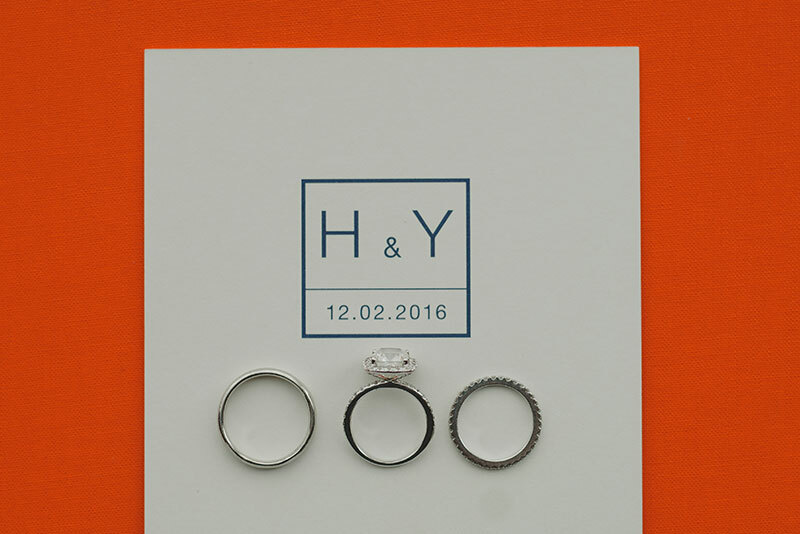 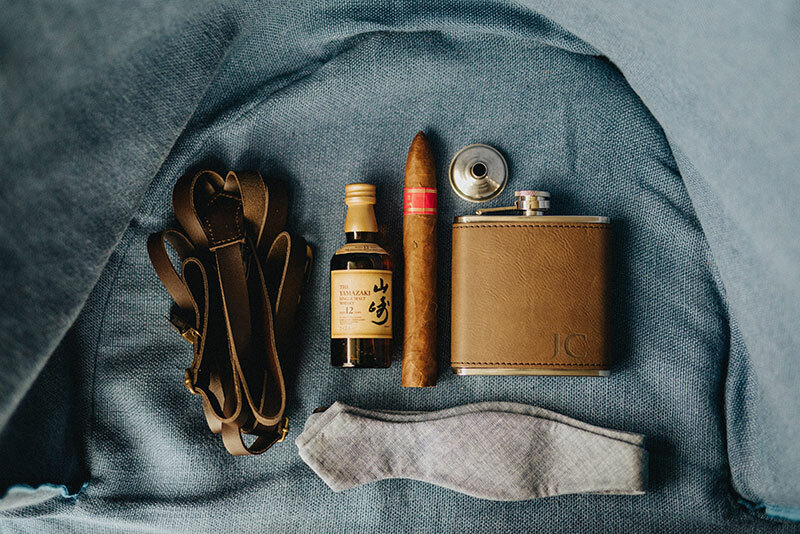 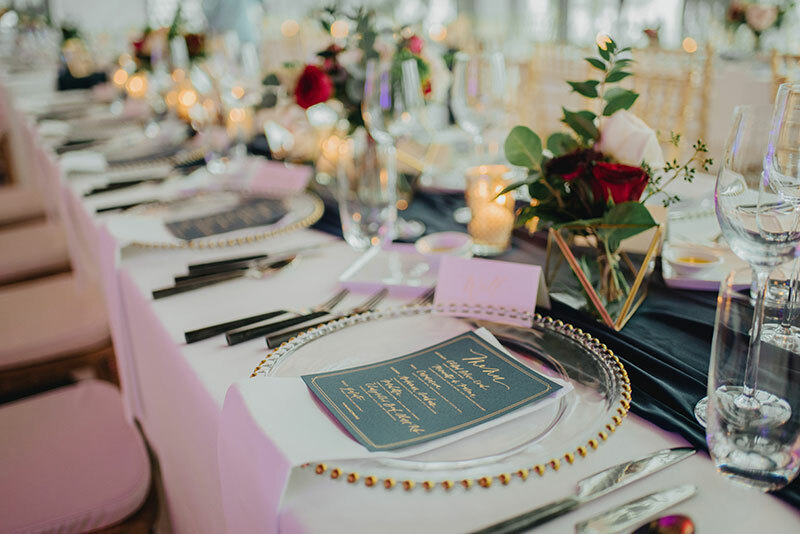 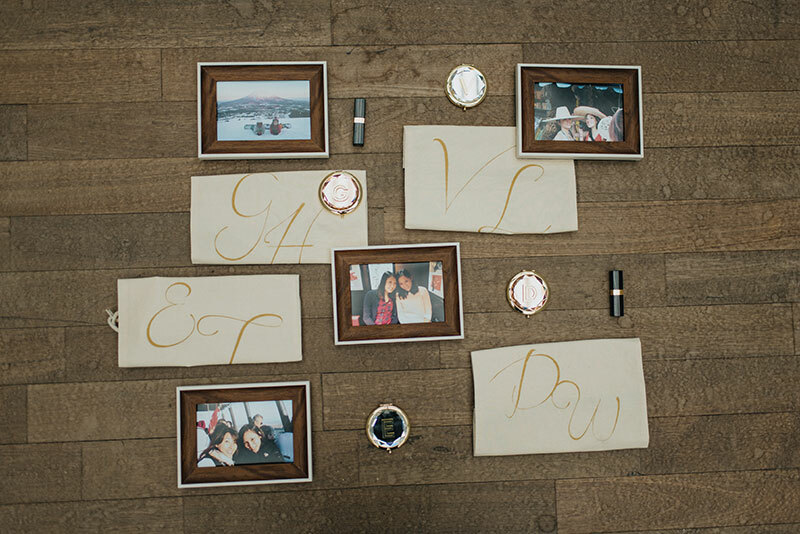 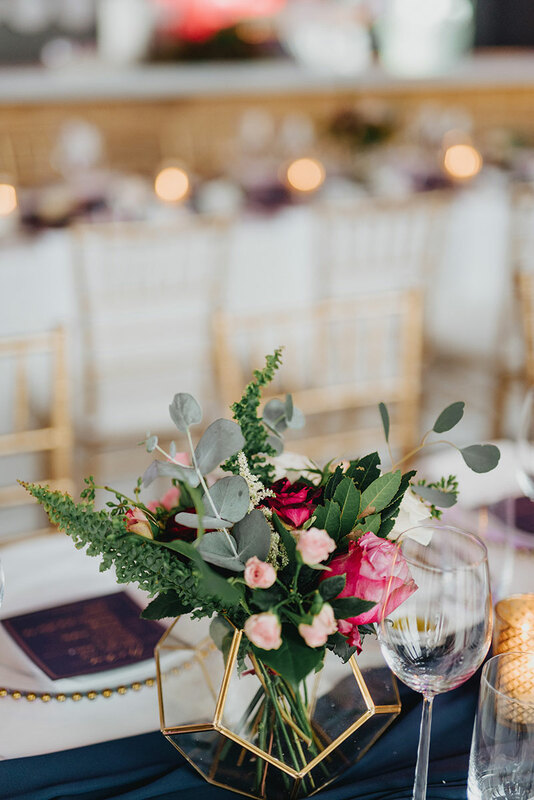 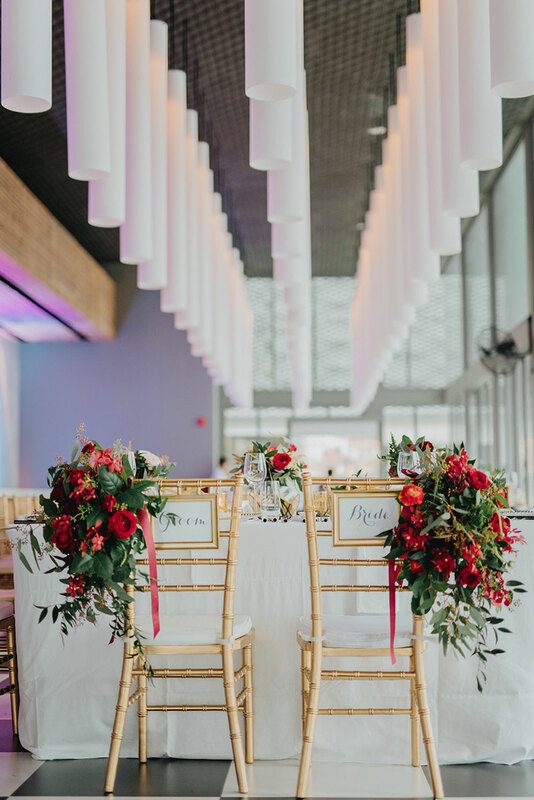 We’ve been seeing red in recent weddings and we’re loving how it’s becoming a hero color theme. 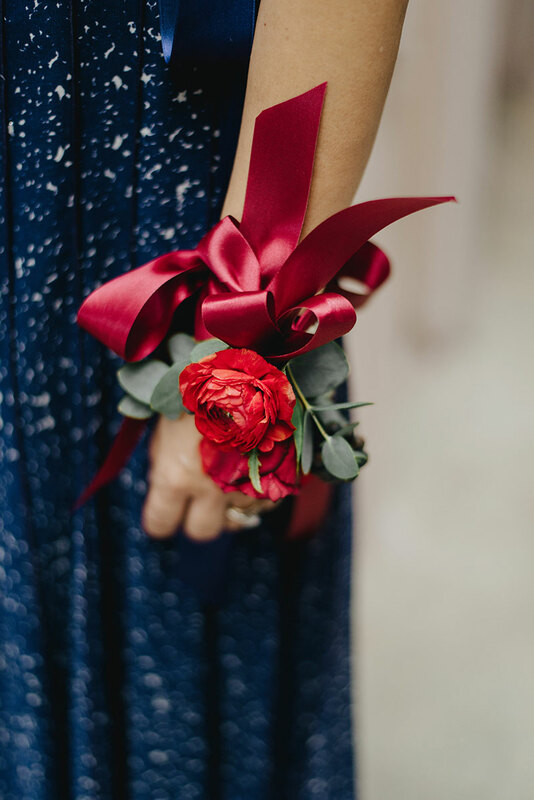 Not only is red a lucky color, it’s also such an attractive hue of unparalleled vibrance. 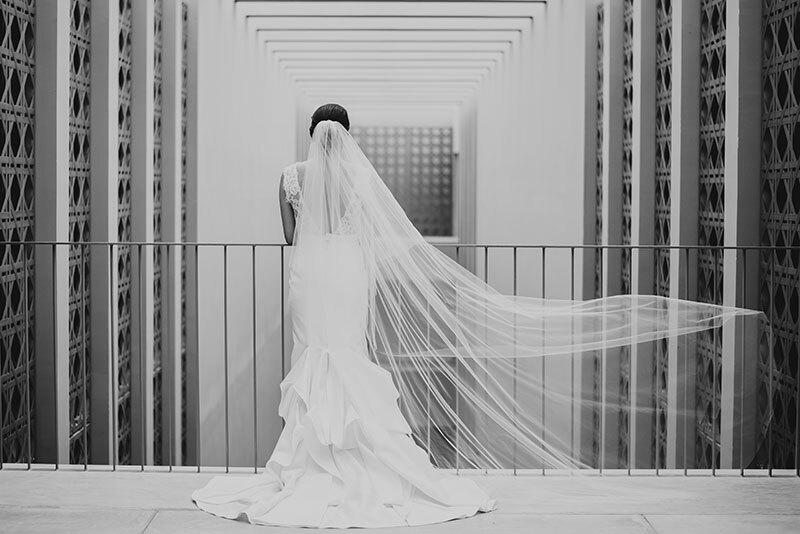 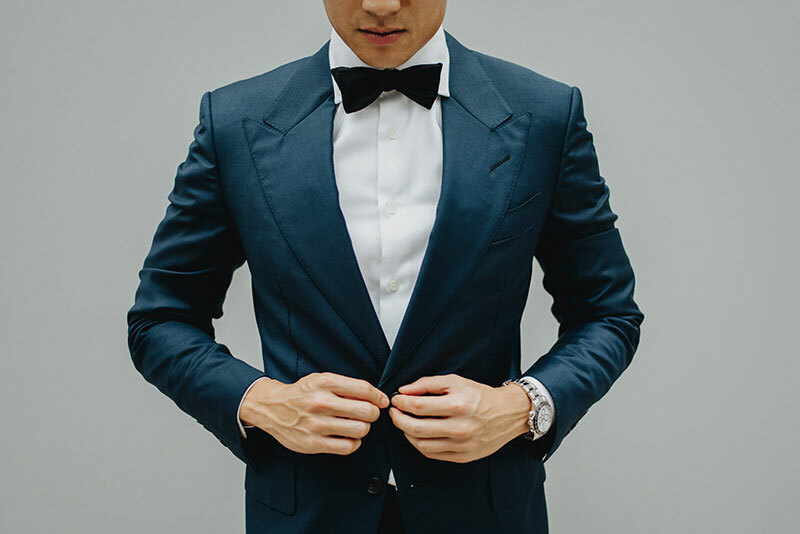 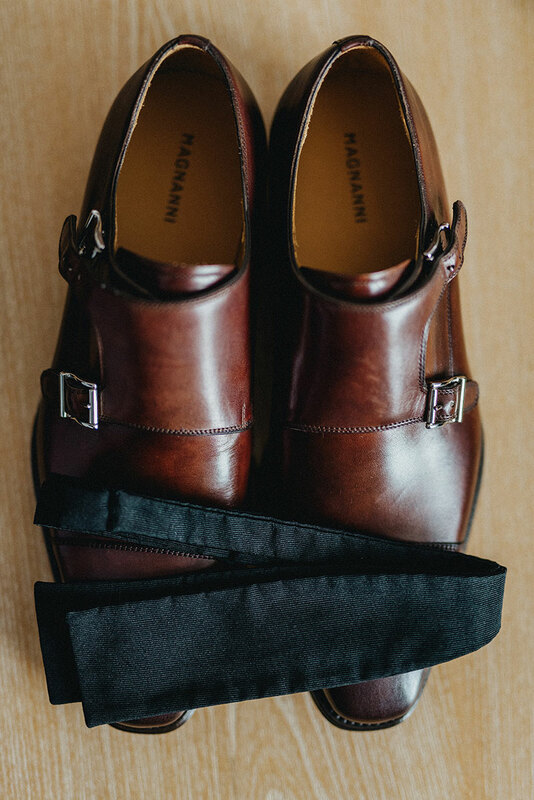 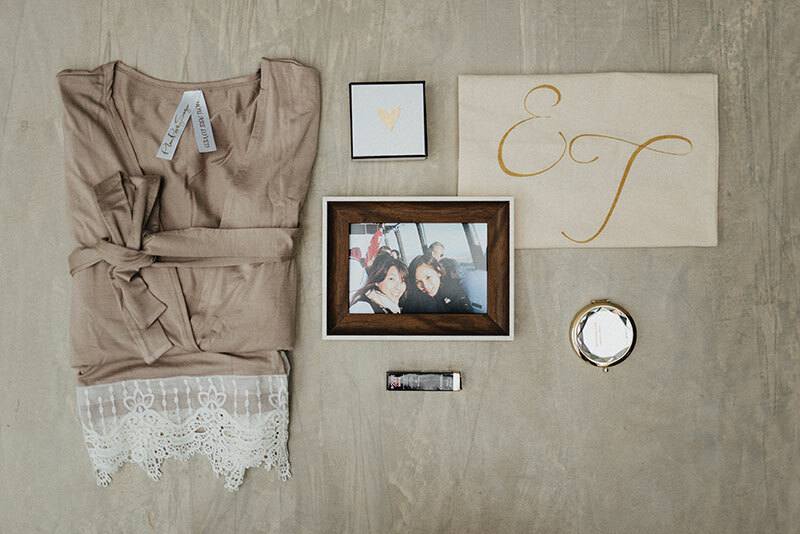 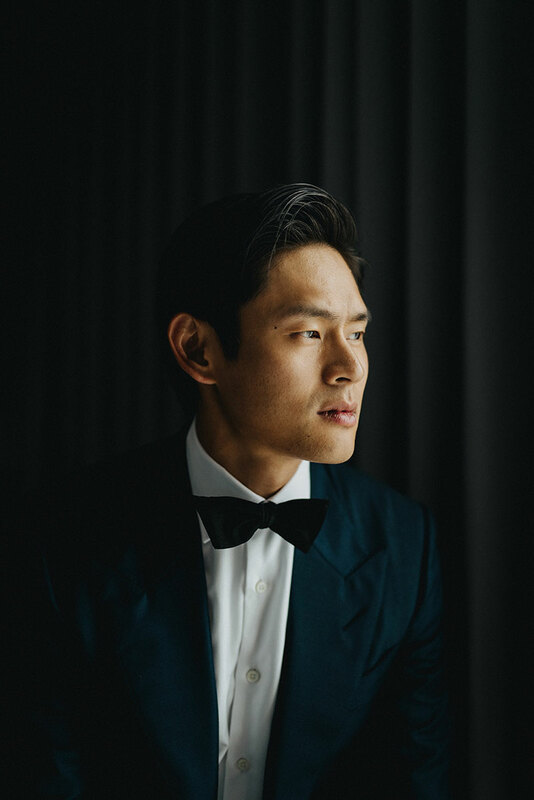 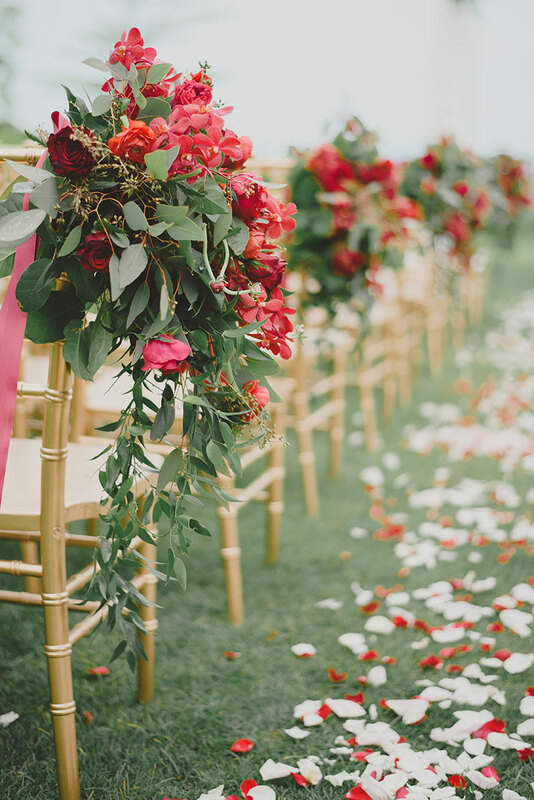 Today’s wedding takes our favorite crimson shade to the next level. 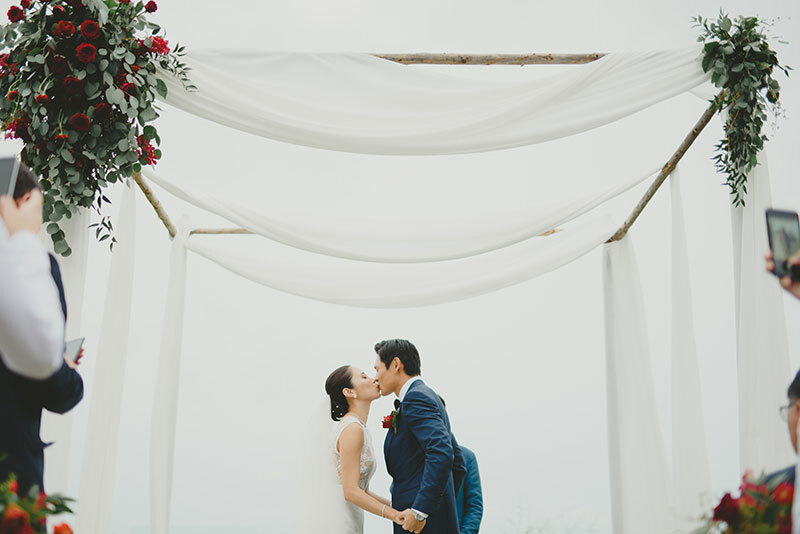 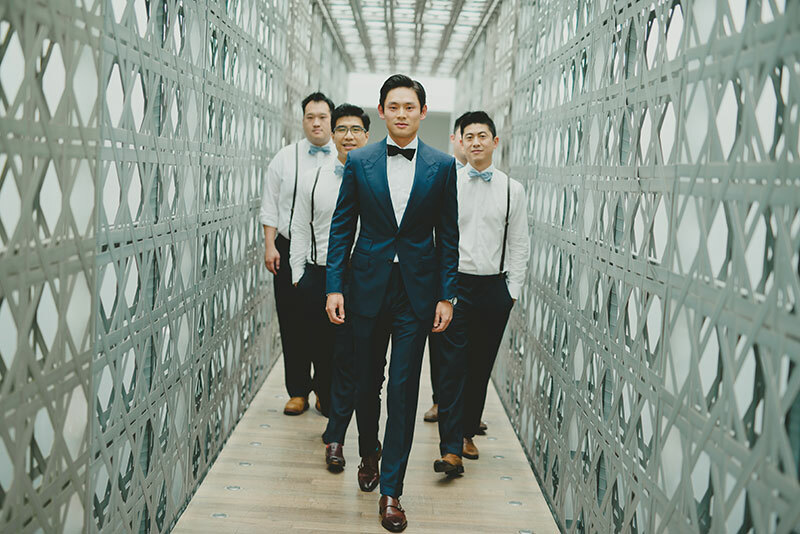 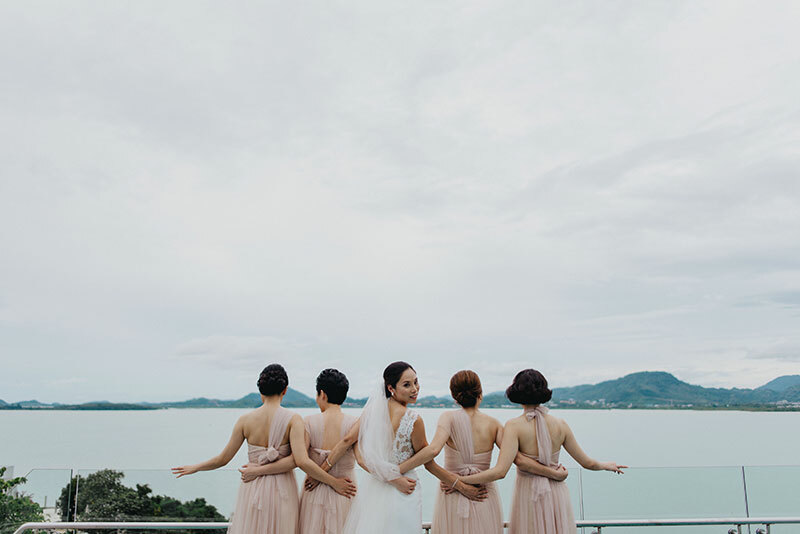 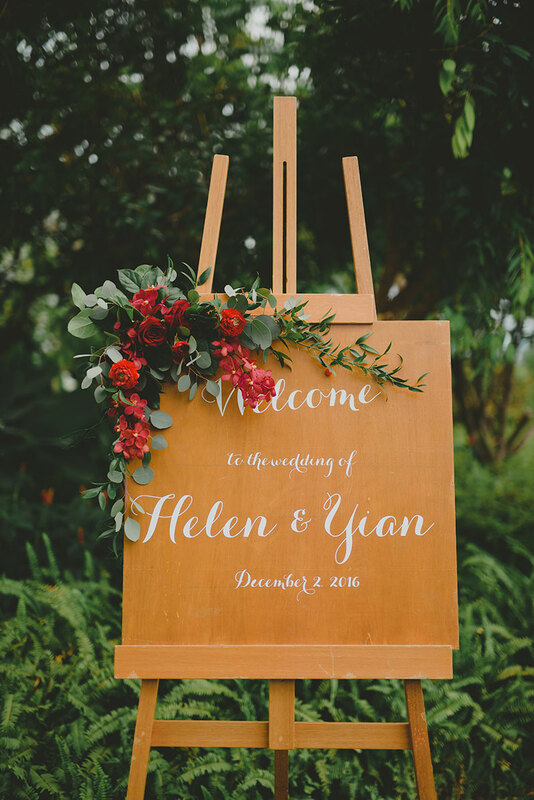 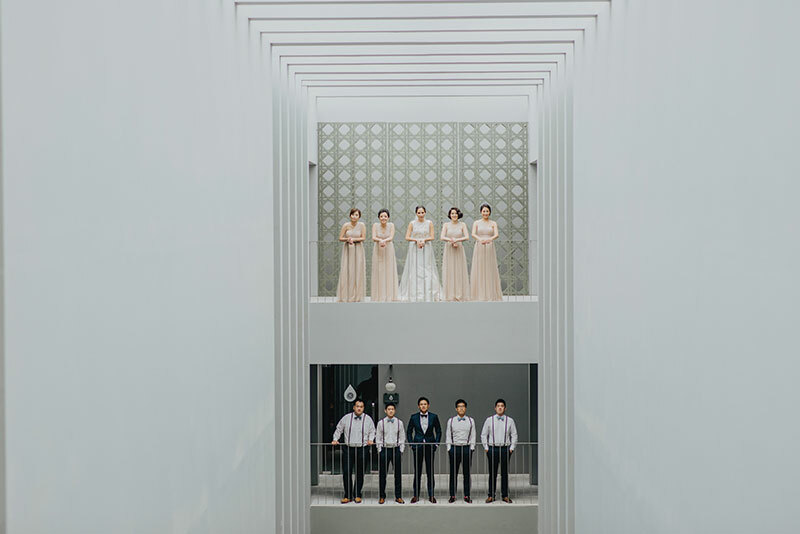 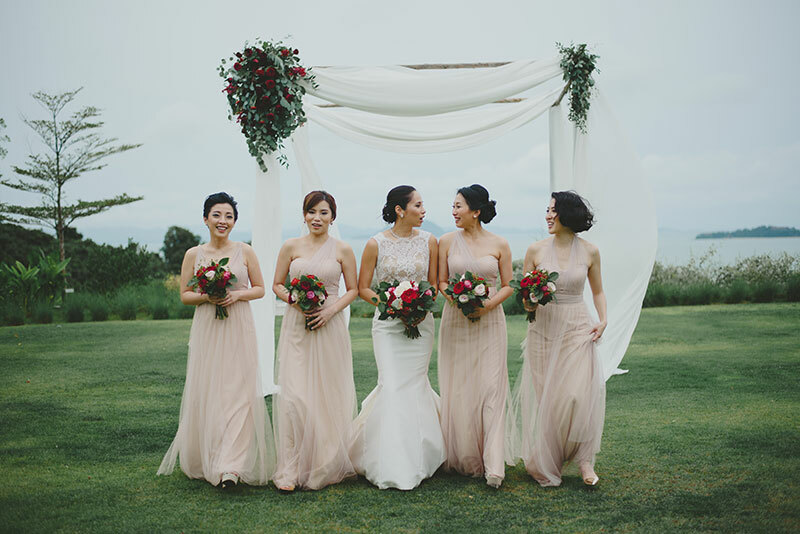 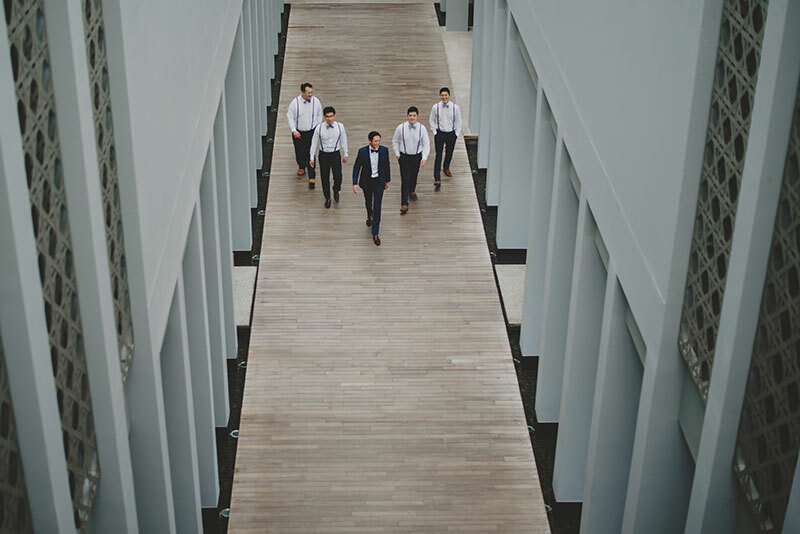 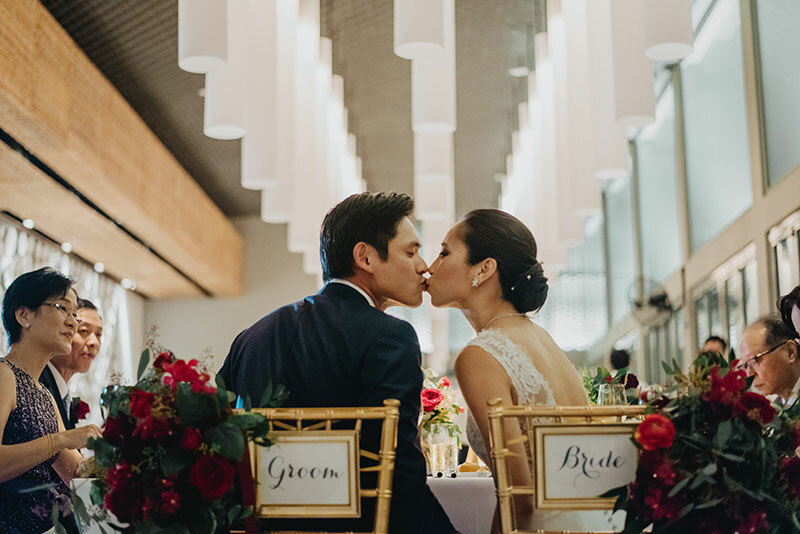 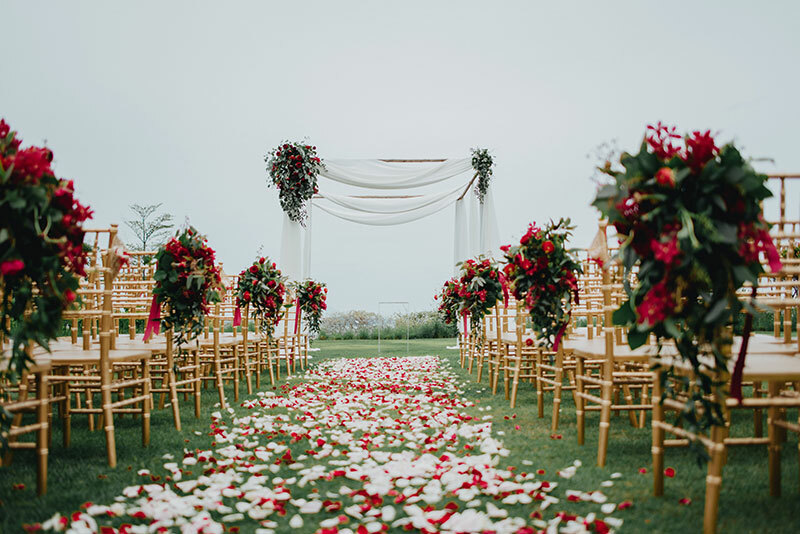 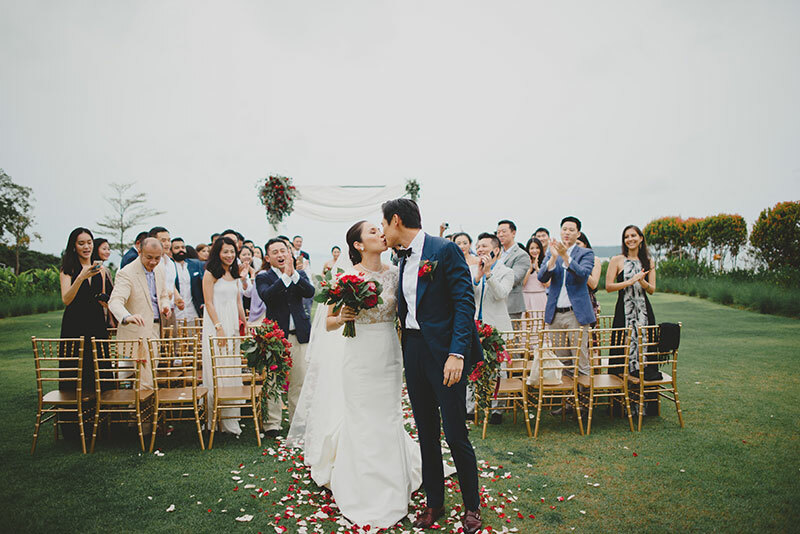 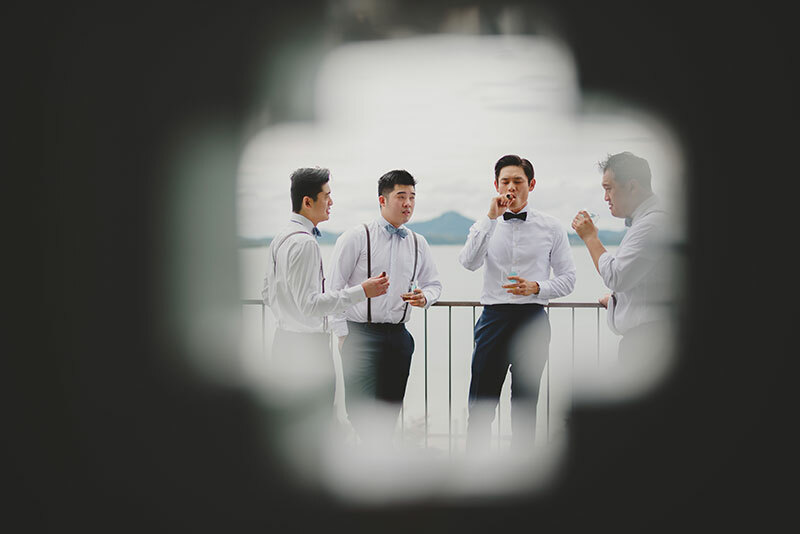 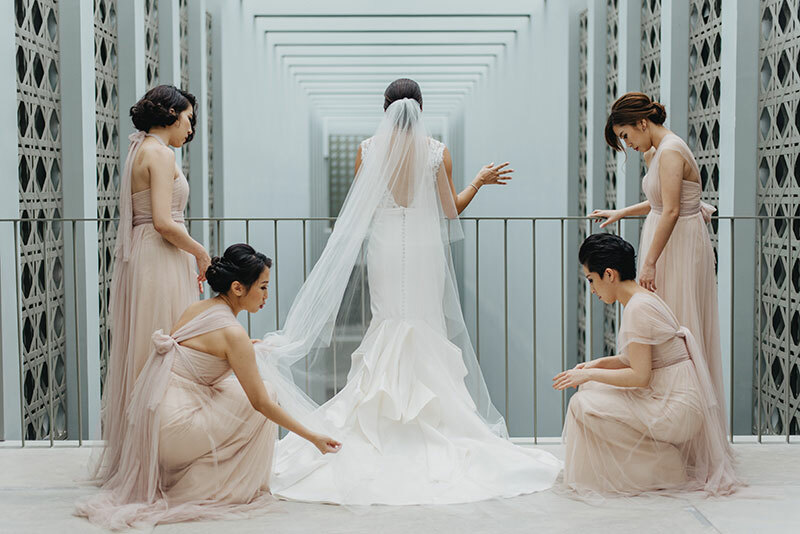 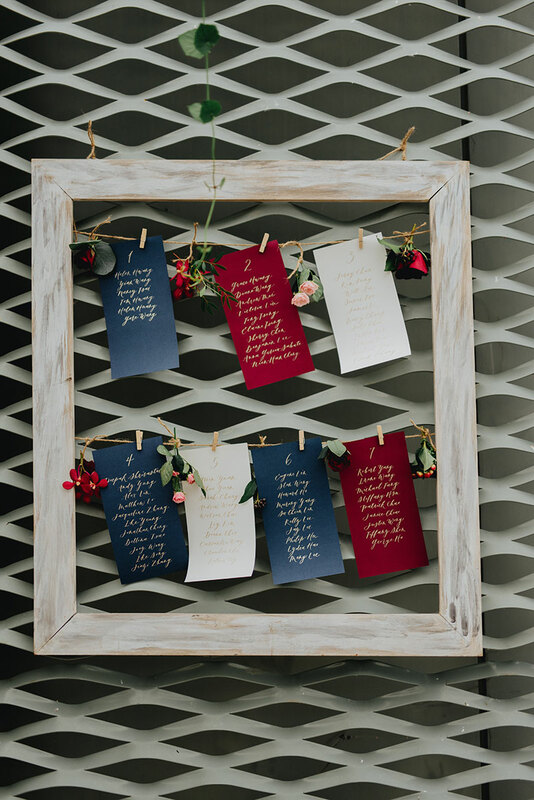 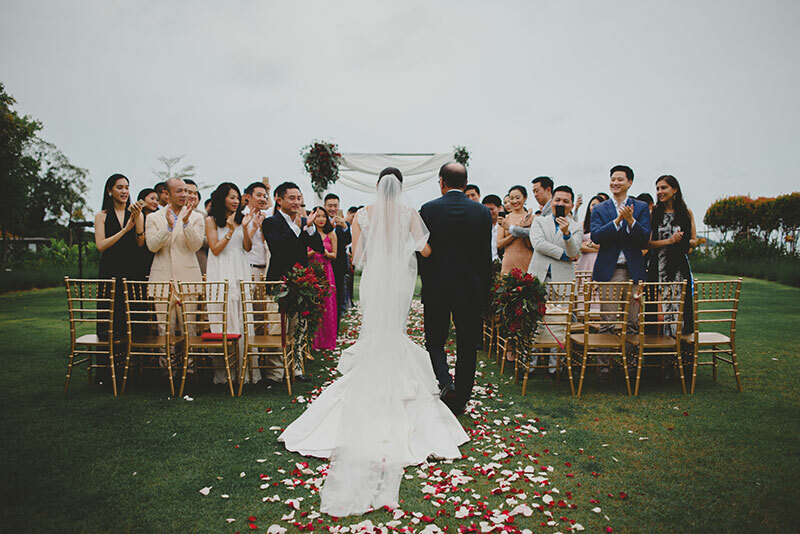 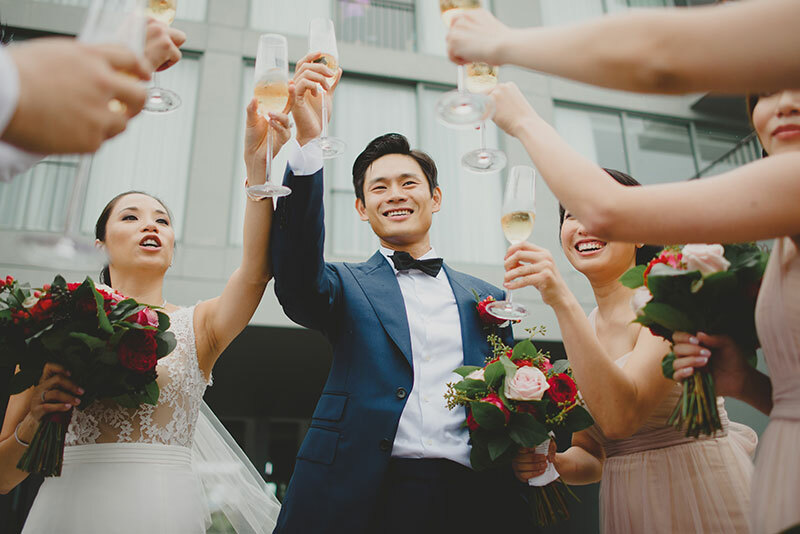 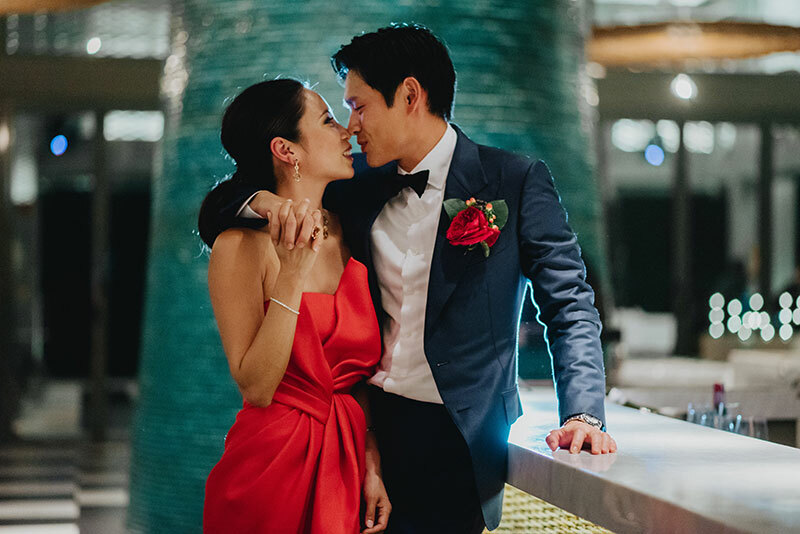 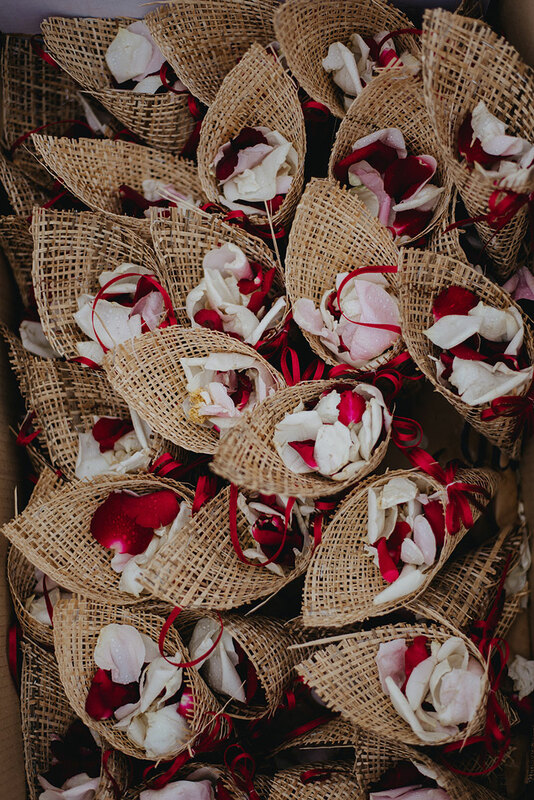 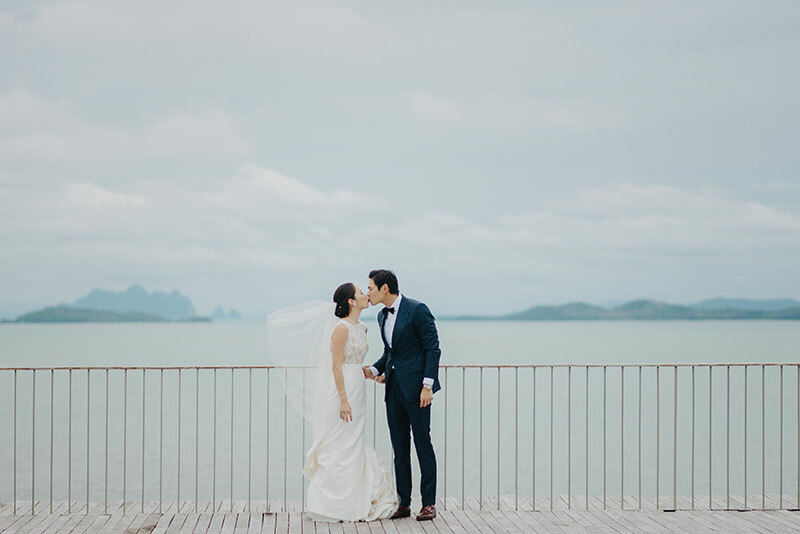 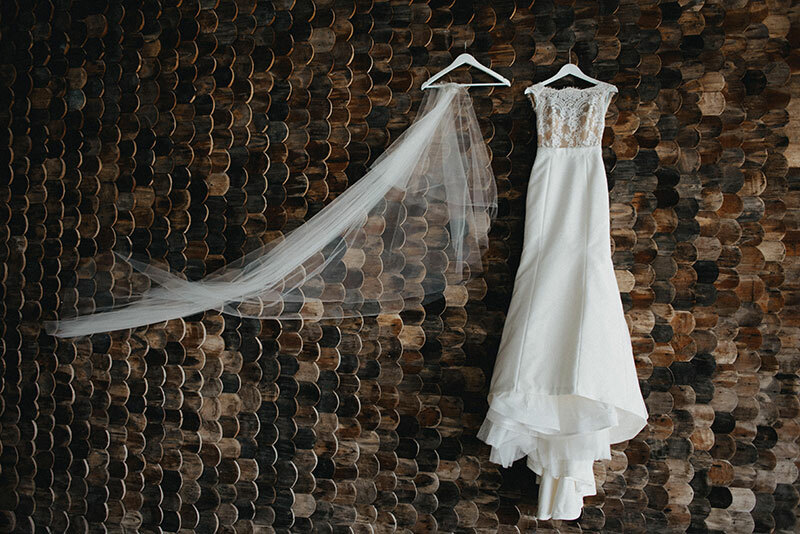 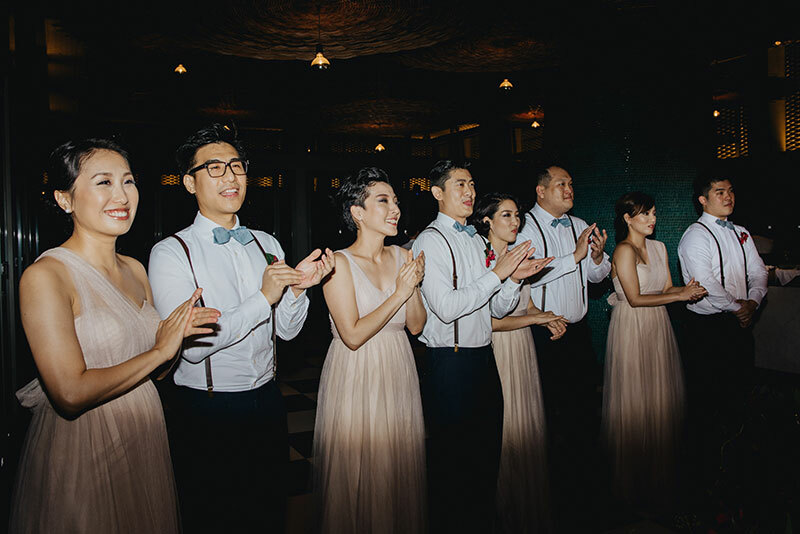 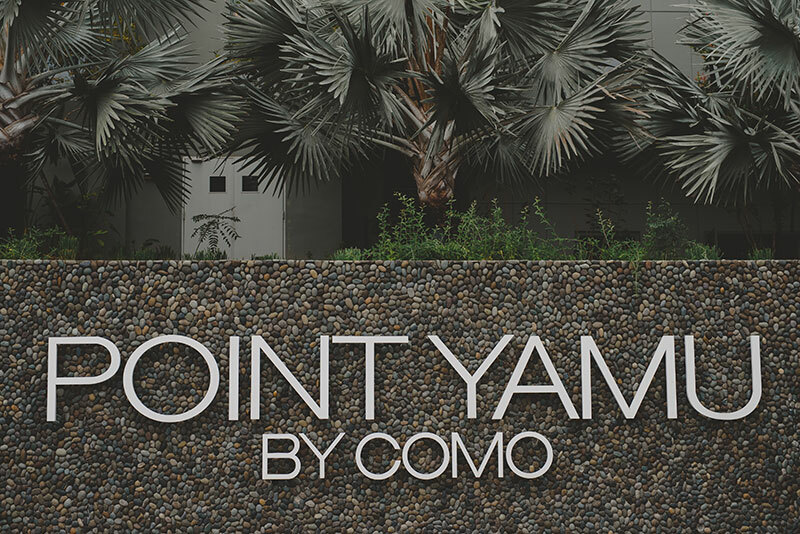 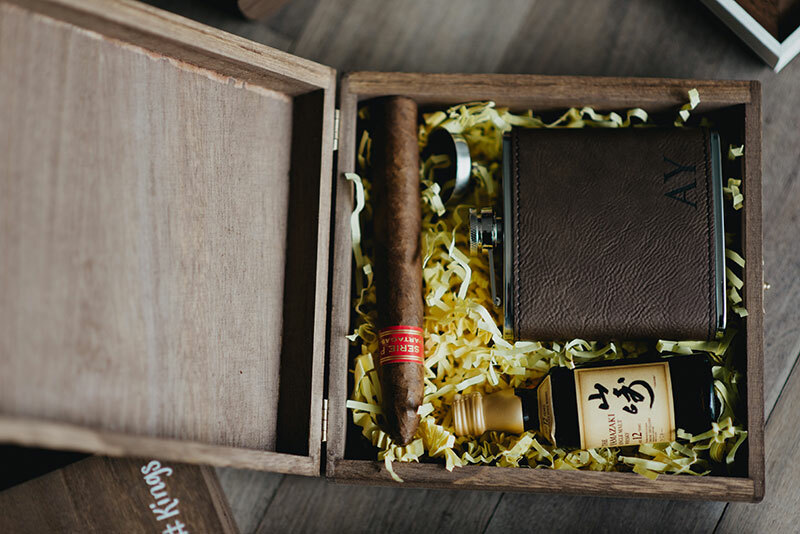 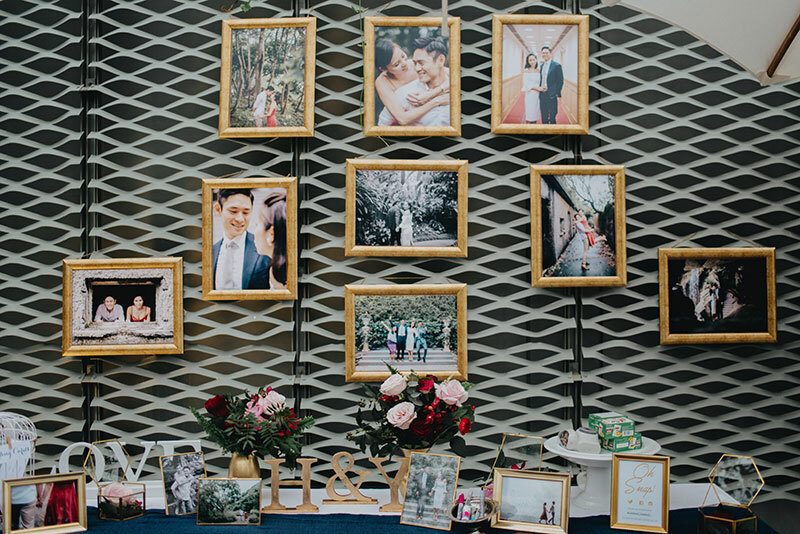 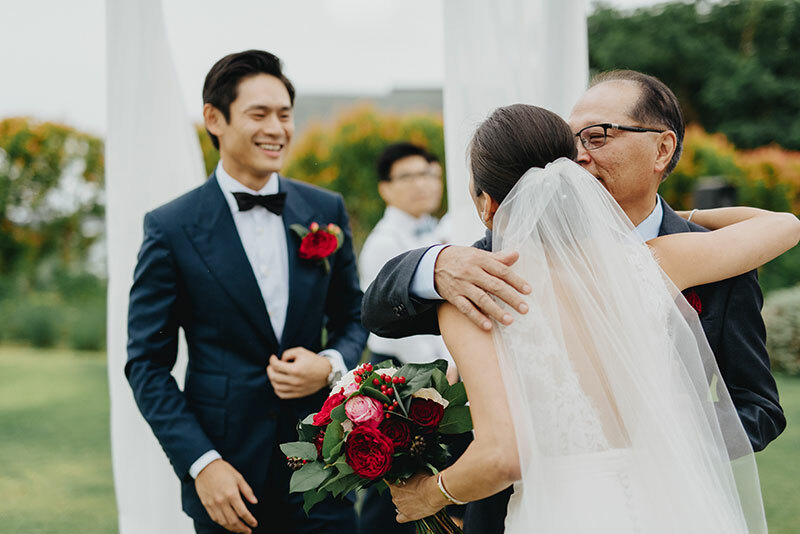 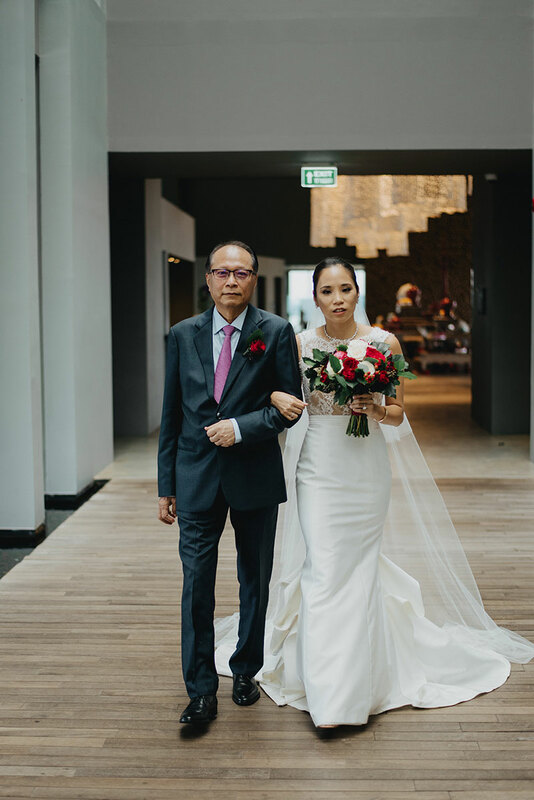 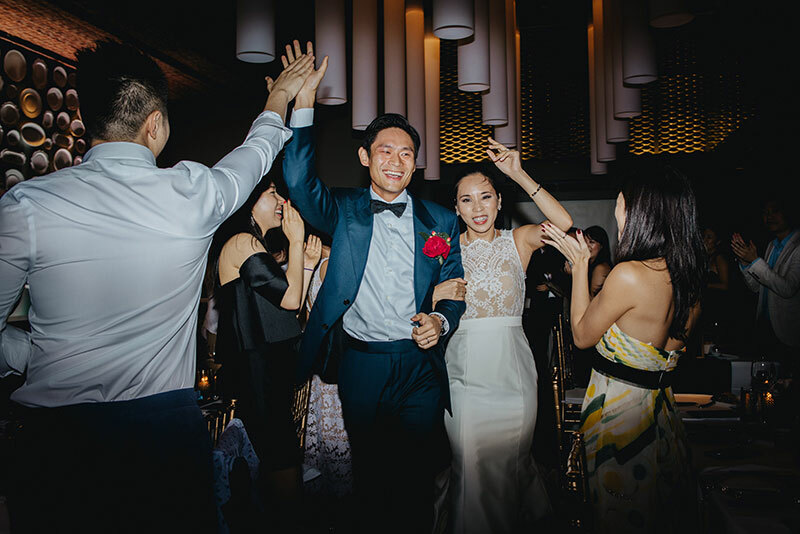 Helen and Yian’s wedding at Point Yamu, Thailand, makes red at the focal point of both the outdoor ceremony and the reception and mixes rustic greens and modern interiors, resulting in an elegant display of color and details. 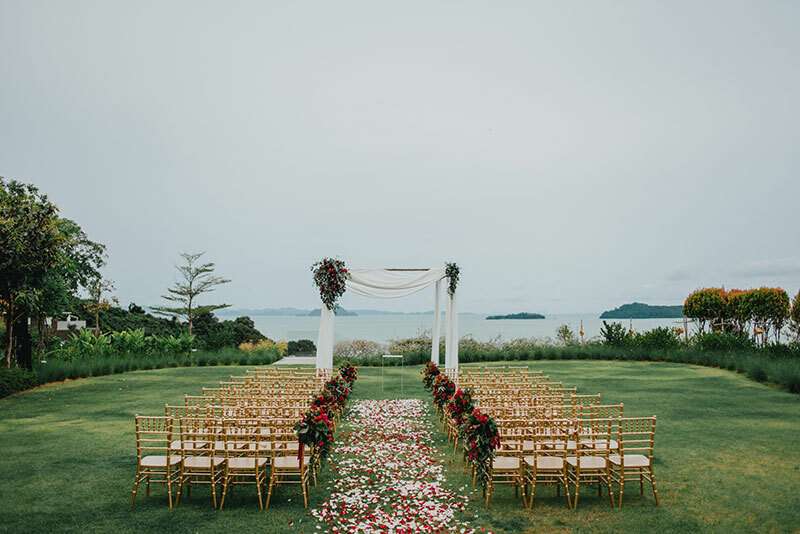 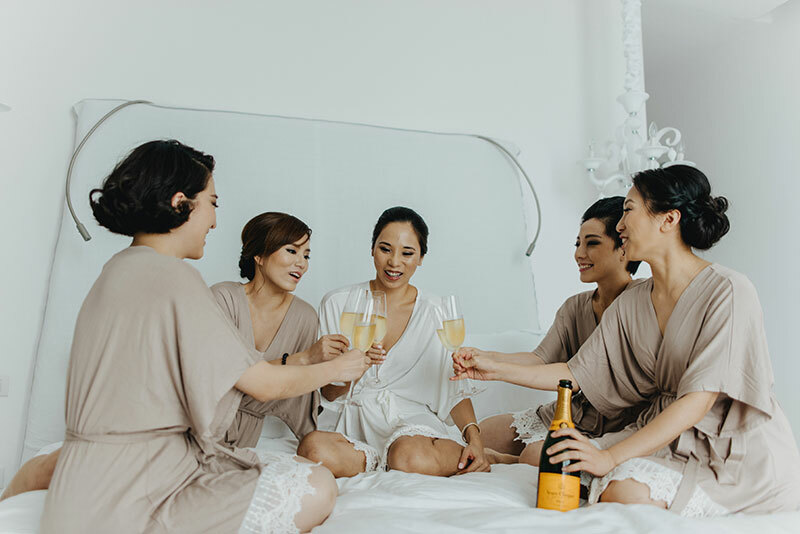 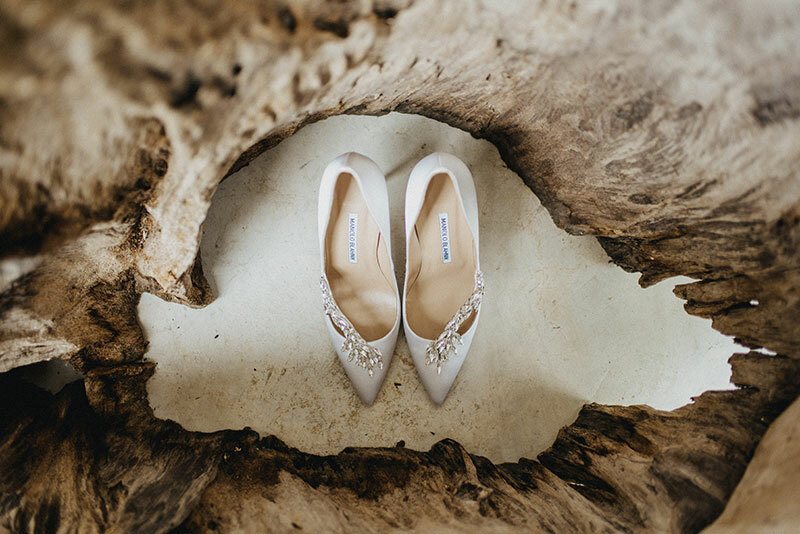 Luxury Events Phuket executed such a beautiful wedding and Terralogical captured everything for us to see. 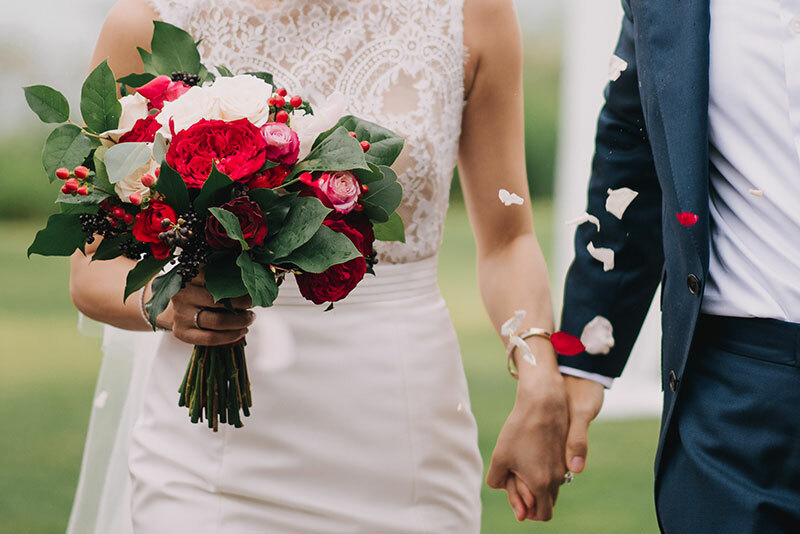 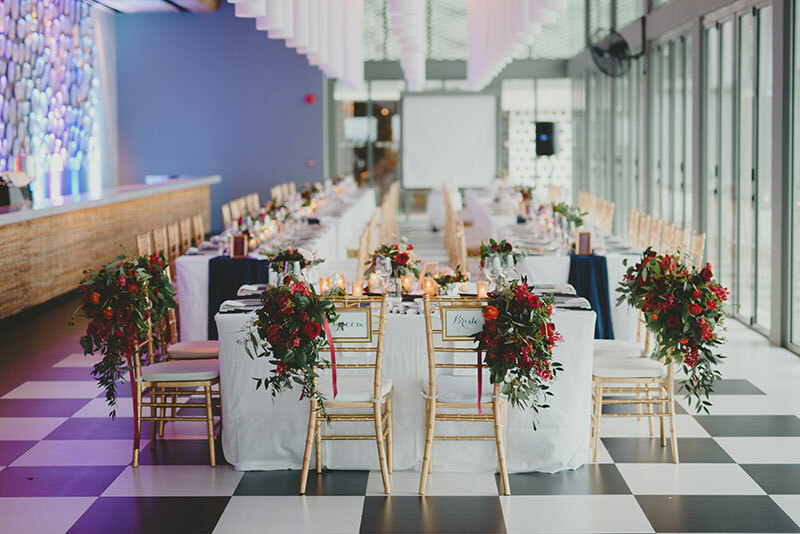 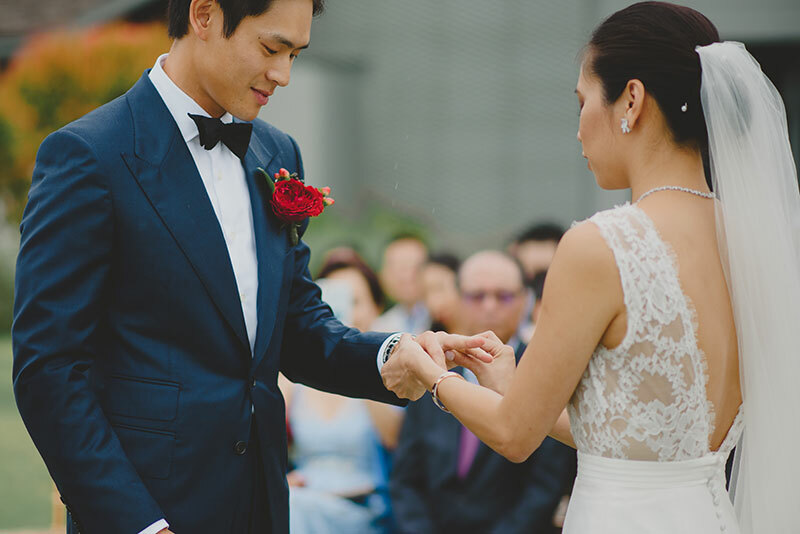 Color your day with this inspiring red-themed wedding! 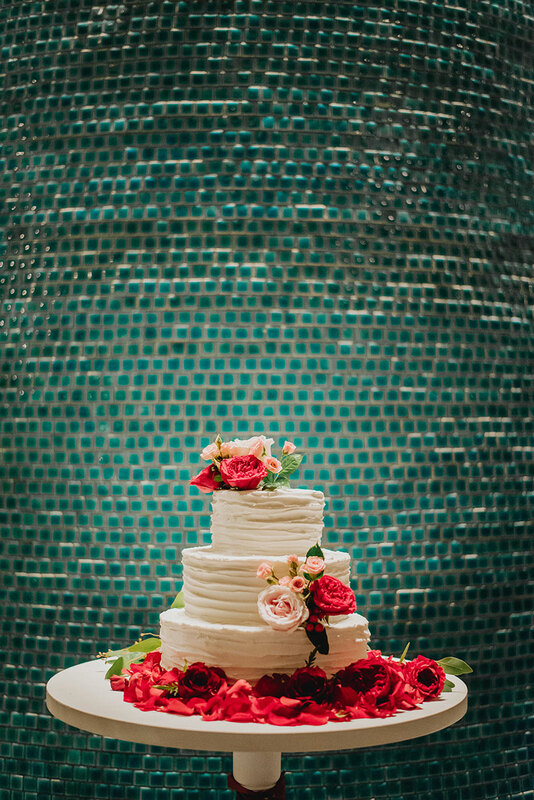 We’re sure you’ll love it.